It is usually the small changes in life that have a positive influence in some way. That we can`t or won`t reinvent the wheel was clear from the beginning. 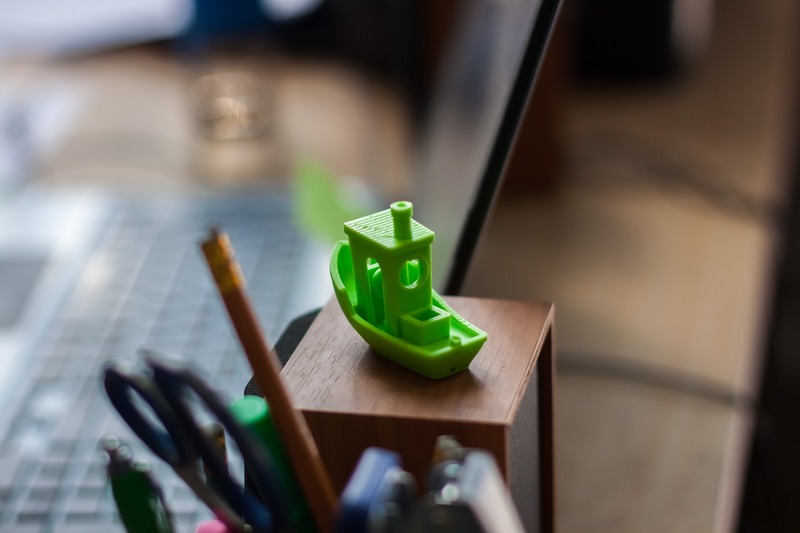 But little things are often enough to make a good product even better – a Highlevel Filament. With this goal in mind, we, Sebastian Olbrich and Dennis Externbrink, decided to offer the market a filament that leaves no wish unfulfilled in its material properties and printability and furthermore has an excellent price-performance ratio. That`s why we are committed and passionate in contributing to continuous improvements and innovations in our products. We do not set priorities – our aspiration is to provide Highlevel Plastic Technology to our home user ( design series & technical series ) as well as our industrial customers ( technical series & professional series ) – without ifs and buts.